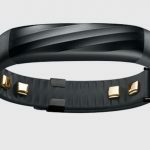 The reason why most people buy activity trackers is to get in shape or stay in shape and Under Armour has released a connected system of fitness products that can help you achieve your health goals. 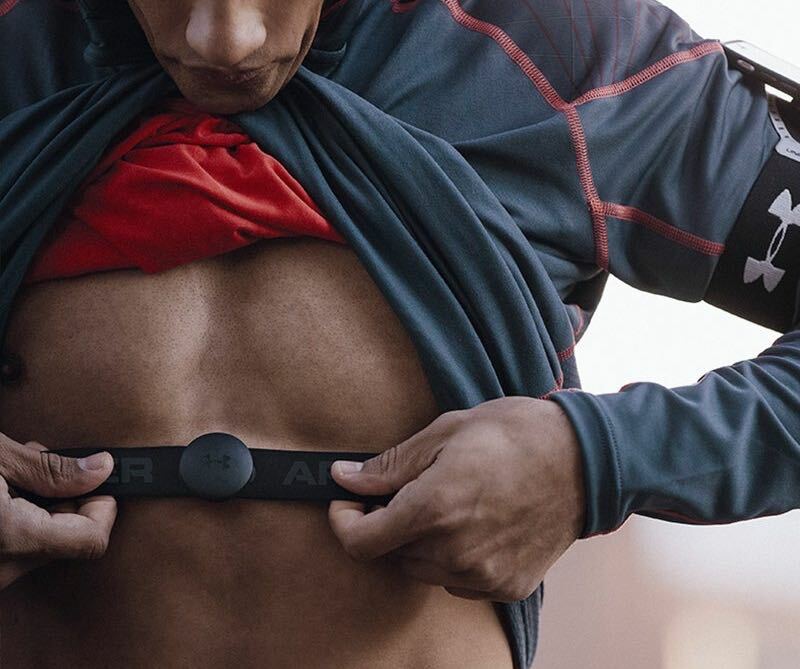 The Under Armour HealthBox is an ecosystem of devices designed to work together and provide a complete solution whether you’re an elite athlete or someone who just wants to shed a few kilos. 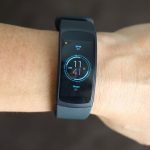 In the box is a band to track steps, exercise and sleep, a scale to find out your weight and body fat percentage and a chest monitor to accurately measure your heart rate. 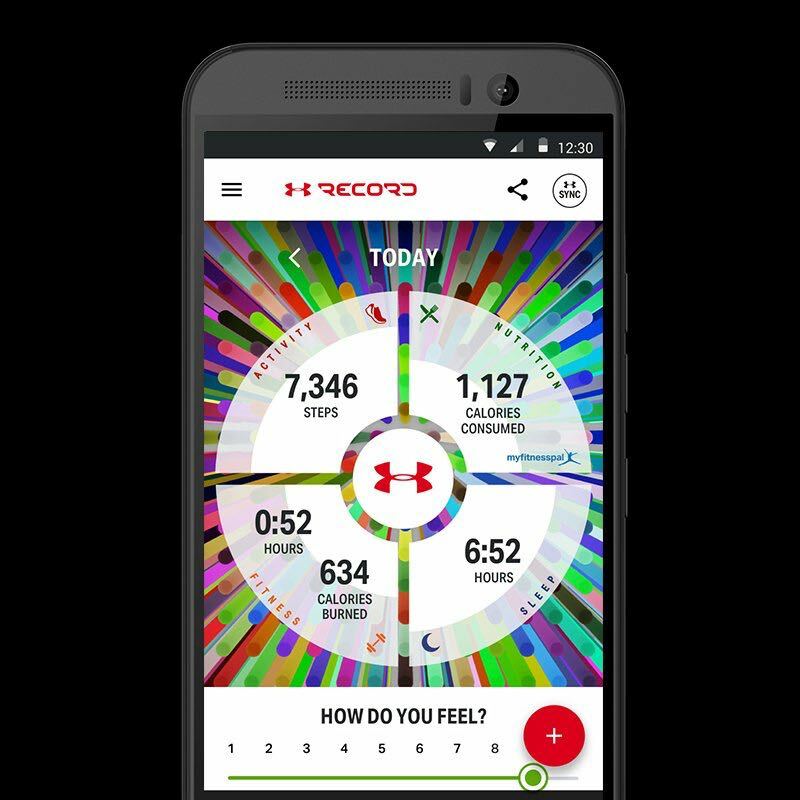 And the Under Armour Record app completes the circle and allows users to see their data and their progress. 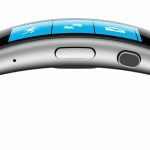 Having this complete ecosystem will encourage users to monitor themselves across the board rather than just on their wrist. 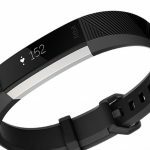 A set-up like the Under Armour HealthBox, where all the pieces are connected and can keep track of all of your data, will make your more accountable to yourself. And when that happens, a person can make remarkable progress when all your measurements and weight are recorded regularly. 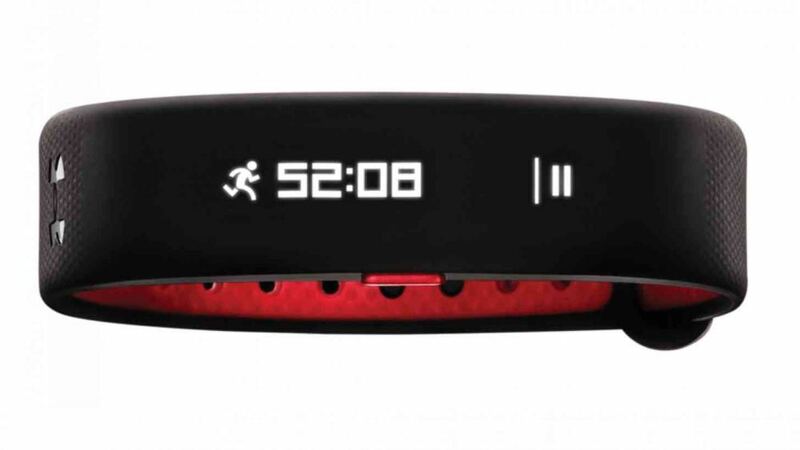 The UA band is made from durable plastic and has a small display to show you the time, your heart rate and your activities. It pairs to your smartphone with Bluetooth so the UA Record app is constantly updated with your latest information. We found it difficult to get our iPhone 7 Plus to recognise it. It took several attempts before the phone and the UA Band would talk to each other and we didn’t have any issues since. What we liked about the band was how well it could recognise your activities and track your sleep automatically. One criticism we had with the UA Band was that it was sometimes difficult to read the screen in bright sunlight. 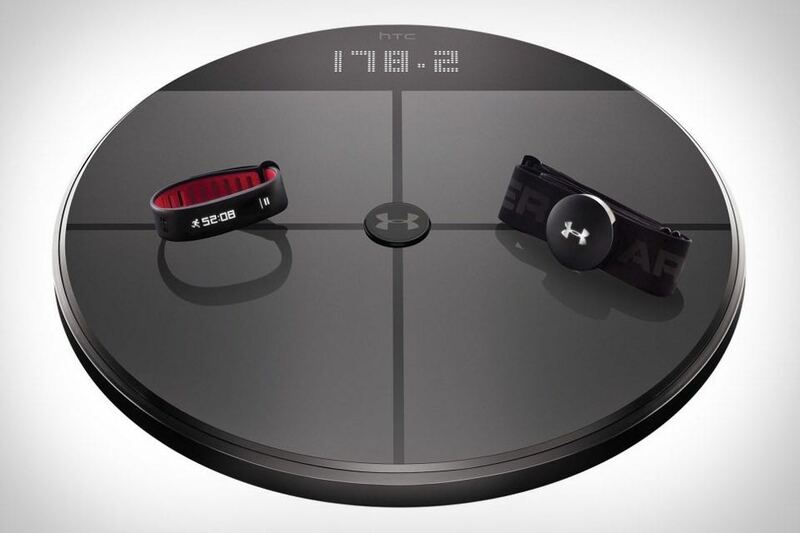 The UA Scale is a circular device that’s been manufactured by HTC. It has a large easy-to-read digital display and allows you to create profiles so it can track more than one person in your household. And there is no need to adjust any settings because it can automatically detect the person on the scale by their weight. The UA Scale can also register your body fat percentage and everything syncs in with the UA Record app so you can see how you’re tracking towards your goal weight and body fat level. Seeing those numbers go down after all your hard work is a rewarding feeling that you’ll never forget. It took us two or three attempts to connect the scale to our network and it involved doing a firmware update. So be patient. 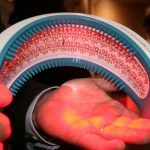 The chest heart rate monitor is the most accurate way to measure your pulse and you can see the live reading on the UA Band. It fits snugly around your chest and is light and slim so you’ll soon forget you’re even wearing it. You can tell the UA Heart Rate is working when the blue light is on. See that light – and you’re good to go. And the heart rate readings are also automatically synced to UA Record app to complete your fitness picture. Monitoring your heart rate makes it possible to train at different intensities whether you’re looking to build your fitness or burn fat. The Under Armour HealthBox all comes together in the UA Record app. 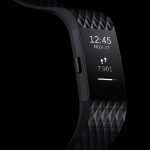 It is divided into four quadrants – activity (steps), fitness (workouts), nutrition which measures calories of the food you logged and your sleep. Each of these sections have charts so you can look back week by week to see how you’re going. You can also tell the app how you’re feeling with a rating out of 10 to help identify trends. Ideally, you’re wellbeing will improve significantly as your fitness improves and you lose weight. 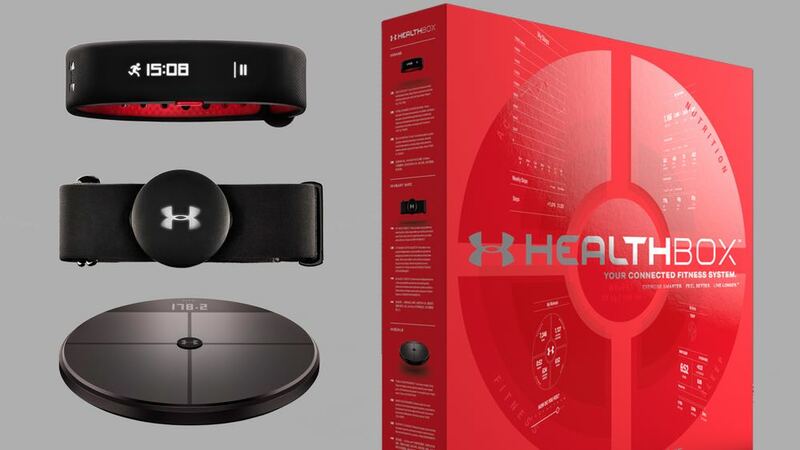 The Under Armour HealthBox is a complete and connected system that gives you an all-round view of your health and fitness. Progress can’t be made unless you know where you’re starting from and the UA HealthBox can certainly establish where you are right now and help you get where you want to be. Priced at $399, it’s also pretty good value. At the end of the day it’s a small price to pay to help you maintain your health and fitness. 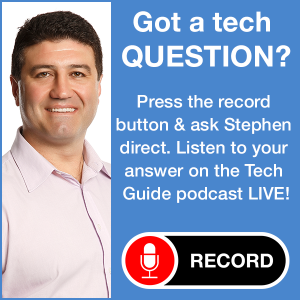 PROS: Individual products are high quality, devices work well alone and together, high build quality, excellent app. CONS: Band screen hard to read in the sun, pairing to phones and wi-fi took a while. 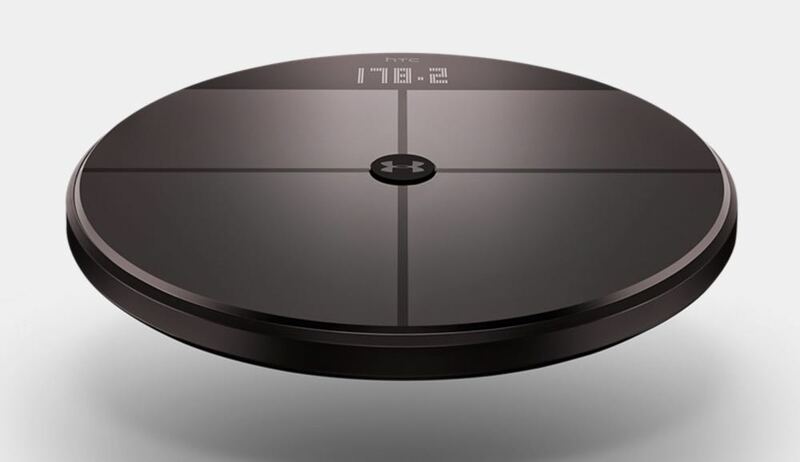 VERDICT: The Under Armour HealthBox is a complete and connected system that gives you an all-round view of your health and fitness. Progress can’t be made unless you know where you’re starting from and the UA HealthBox can certainly establish where you are right now and help you get where you want to be.